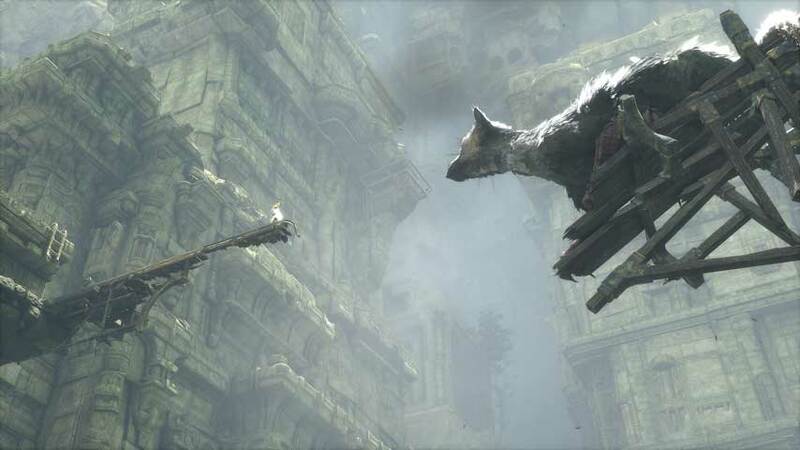 Fumito Ueda, speaking in a behind closed doors session for The Last Guardian at E3 today, raised further speculation on the game’s release date by saying he “hoped” to see it at retail next year. A 2016 date was confirmed in Sony’s press conference last night. “Thank you for your patience, continuously,” Ueda said, speaking through a translator to wait-weary fans. The game, work on which began in 2007, has been the subject to many delays and development changes. It was originally announced as a PlayStation 3 project. While last night’s headline showing was met with euphoria, it’s obvious this is only the beginning of Sony’s road to launch. 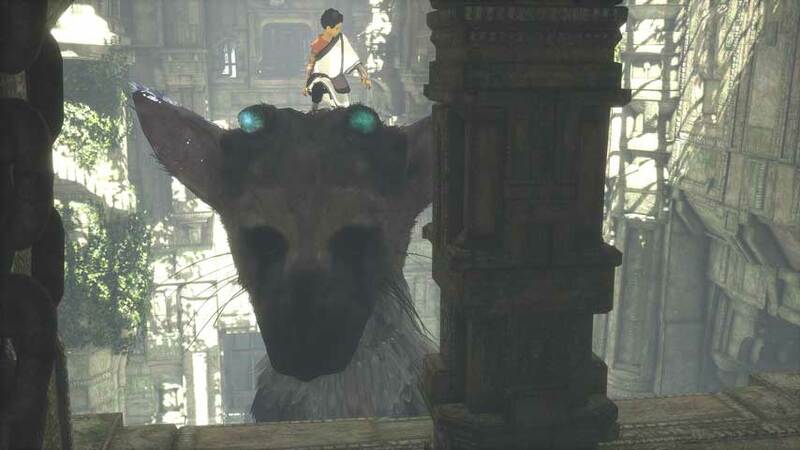 Further illustrating how early this showing still is in the process of actually releasing the game, Ueda refused to answer a question on whether or not The Last Guardian will feature any connected elements. Most features remain unannounced, and Ueda was wary about answering questions related to the delay with too much detail. “Many reasons come up in production,” he said. “We have multiple reasons. We’d like to call out one of them: it was a business decision to migrate to the PS4 platform, and that in itself kind of slowed us down a little bit, but [this] has allowed the team to expand and leverage the power of PS4 to properly articulate the storyline, the emotion, all of those factors, the way it was intended. The demo on show in private at E3 is the same section as seen in last night’s press conference. As this is the first new content seen in several years from the project, Ueda was keen to note that this isn’t representative of the final player experience. “At the moment we haven’t confirmed whether we’ll have it or not,” he said.